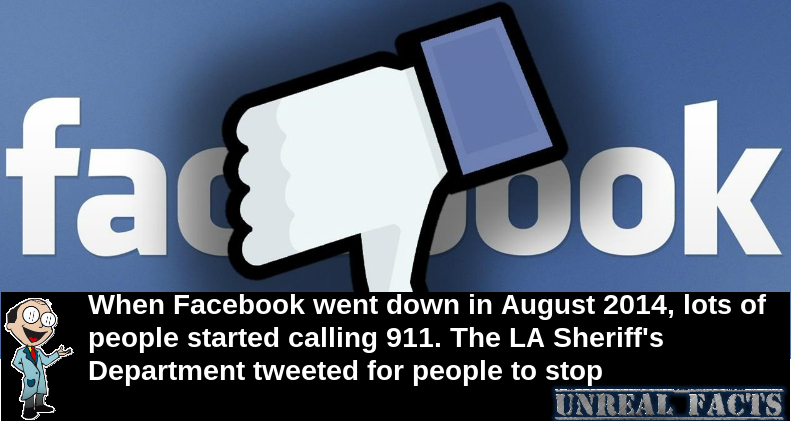 When the ever popular Facebook went down in August 2014 it resulted in people actually calling 911. At first thought this looks rather funny. Obviously addicted people finding themselves without their drug of choice, the world must have been coming to an end. But as funny as it sounds, it was a very serious issue that the emergency services faced. You just have to love Facebook. It’s the most popular social network that the world has yet seen. While not everyone uses it, a very large portion of the world population does use it, or has at least heard of it. For some people, it is the only connection that they have with other people. It’s as if they lack any real social interactions, and need Facebook to feel human. But what happens when things don’t go as well as they are planned? The Facebook story is a well known one. Founded by Mark Zuckerberg and some of his friends, within years it took the world by storm. It quickly eclipsed sites such as Tumblr and MySpace. It was dynamite. Part of the reason that it was so popular was because it was reliable. As Mark Zuckerberg himself was noted as saying, the site can never go down. If it goes down, so does the reputation. For ten years it worked practically flawlessly, apart from excessive ads, but one day Armageddon struck. Facebook went down, and some people panicked enough to call 911. In August 2014 when Facebook went down, people called 911 in a panic. The calls prompted Los Angeles County Sheriff’s Department sergeant Burton Brink to tweet a request to people to stop calling. 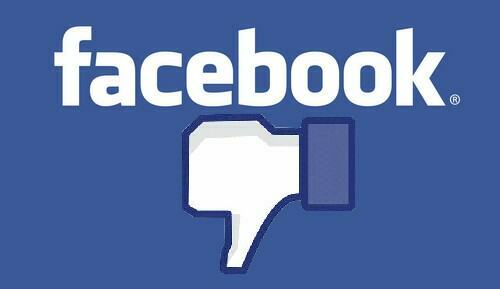 Clearly a Failure of Facebook to remain online was frustrating, but not an emergency. Unfortunately, many people see these small annoyances as the responsibility of those involved in law enforcement and emergency management, but the reality is that the webmasters of websites are responsible. Calling 911 for non-emergency situations such as Facebook down removes important resources from potential life threatening situations that might occur.